Mia is your average American teenager–she struggles with algebra, doesn’t get much attention from boys, and has an overbearing Italian-American dad. 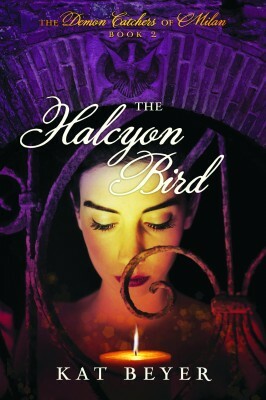 But when a tortured and vengeful demon possesses her, she learns the truth of her family’s heritage. She is descended from a long line of demon catchers from Milan, Italy. Her relatives exorcise the demon from her body, but it manages to evade their capture. With the demon on the loose, Mia is in grave danger. Her uncle convinces her father that she must move to Milan, to the family’s home, the only place where she will be safe. Thrust into a foreign culture and alone among strangers who claim to be her family, Mia tries to makes sense of this bizarre new world. But with a powerful demon chasing after her, will she even get the chance? 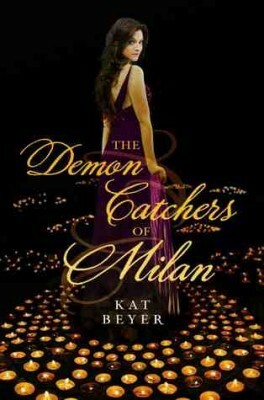 Other Books in "Demon Catchers of Milan"